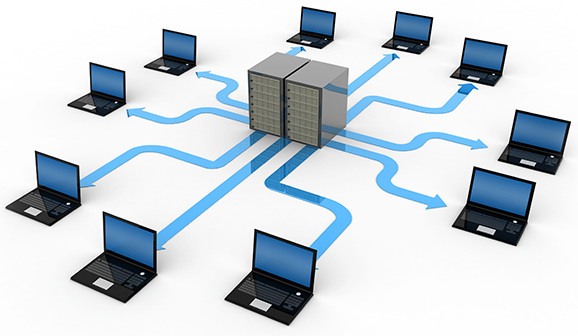 Performance of your website can also be an issue in shared hosting. Let us utilize a simple example, something that actually happens all the time. Suppose you are experiencing moderate traffic on your website and another user in the server experiences a sudden increase of traffic. That user’s sudden change in traffic can have a direct impact on the performance of your website making it take forever to load pages. This can be extremely frustrating to your visitors who may opt to seek information elsewhere.